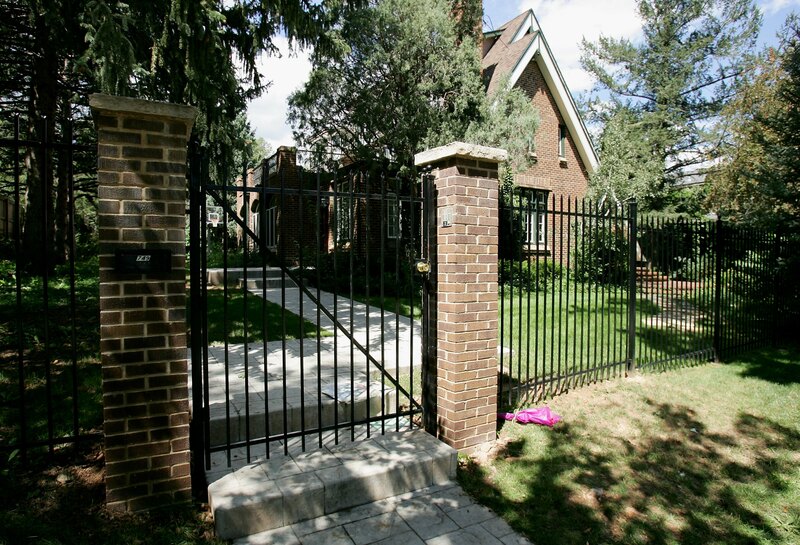 Almost two decades have passed since the murder of child beauty queen JonBenet Ramsey, but the house where her body was tragically discovered in the basement still stands. Now that CBS and A&E are set to release series on the case, photos of the Ramsey house in Boulder, Colorado will surely resurface. That home, which was bought by Carol Schuller Milner, the daughter of televangelist Robert Schuller, and her husband Tim Milner in 2004, was the center of an investigation that shocked millions of Americans years ago, in which authorities were unable to convict any suspects. The couple has tried selling it multiple times over the past eight years — most recently in 2014 — with no luck. According to Colorado property records, as of August 2016, the Milners still own the more than 11,000-square-foot home, despite actually residing in Orange, California. The five-bedroom house, which was built in 1927, was bought by the Milners for slightly more than $1 million. The home where the six-year-old beauty queen was found murdered was purchased by the Milners in 2004, after the couple decided to move from southern California to Boulder "to do ministry with college students and downtown residents," Schuller-Milner told Westword.com. They moved out of the house less than two years later, citing different projects in California as the main reason for putting the home back on the market. Photos of inside the home with the dark history are not so readily available, but a few are available online. When Schuller Milner was a co-owner of the home, she gave Westword.com permission to use some photos of the home, which you can view here. There are, however, plenty of photos of the outside of the house. The 1920s-era home, located on 15th Street, will likely appear in both documentaries about the Ramsey murder. CBS will air a six-hour three-part docuseries, The Case of: JonBenét Ramsey , that will premiere on Sept. 18. The docuseries will feature an interview between Dr. Phil and JonBenet's brother, Burke. A&E will also release a docuseries about the murder on Sept. 5, called The Killing of JonBenét: The Truth Uncovered. That series will include an interview with John Ramsey, JonBenet's father. Twenty years may have passed since that horrific murder, but America's interest in the cold case has not ceased, and the anticipation accompanying these new series proves it.